HomeDerrick Hoh[UPCOMING EVENT] Not "Abandoned"! Jay Park is set to perform in Singapore. Great news for Singapore JayWalkerz and fans alike! Cause Jay Park will be back in Singapore again to perform this upcoming July! 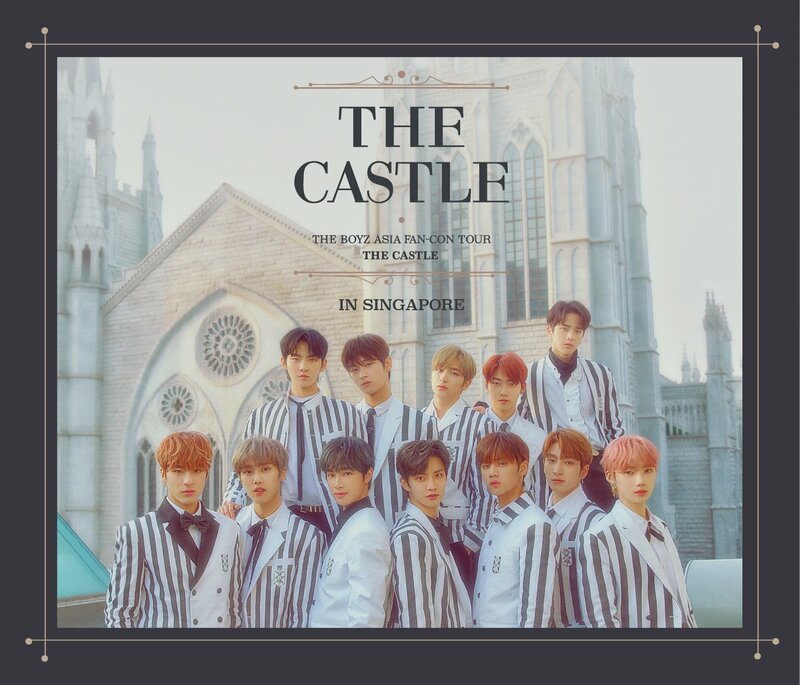 Ticket will be on sale from June 23rd onwards via SISTIC. 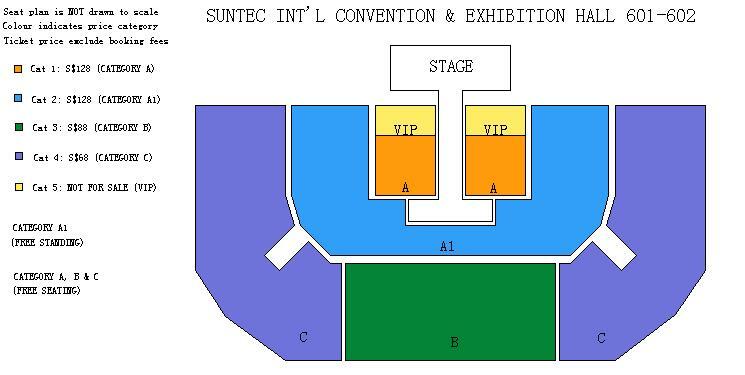 It is a seated event, but there will be a mosh pit zone for fans who prefer to stand. The stage will be designed in a T-shaped with a runway that is extended from the main stage. Check out the seating plan below! Having returned with his new album, “Take A Deeper Look” on April 27th, the title track “Abandoned” had since been garnering the interest of many. 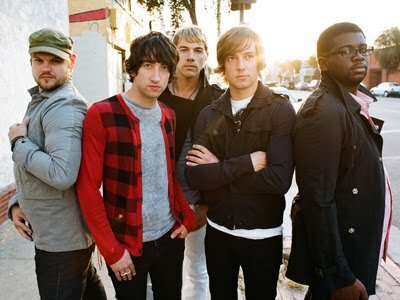 Jay wrote the lyrics for all seven songs and composed six of them in the new album. If you haven’t check out his title track, be sure to watch the MV below and support Jay Park when he’s here in Singapore! As announced previously on twitter by dENiZENSG, the official apparel of HTC Likes Awards 2011, Jay Park will also be holding a Fanmeet the following day after the Awards event. First 150 fans donned in dENiZEN top AND bottom will have a chance to take a photo with Jay Park during the Fanmeet. All fans are welcome to the Fanmeet, and no tickets will be required to participate in this event. More details regarding the Fanmeet will be announced soon! Besides Jay Park, there will be other guests performing during the event as well. 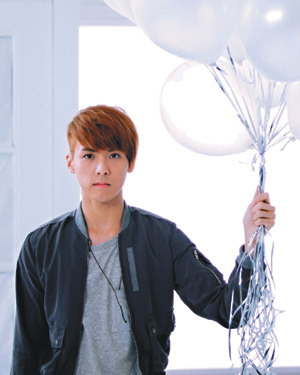 Derrick Hoh (何維健), our fast-rising local Mandarin singer/idol, is one of them and his title track, “當我知道你們相愛” has been very popular since its release in 2010. Check out the MV of Derrick Hoh’s song, “當我知道你們相愛”! Another group of artistes set to perform during the event is Jayesslee. 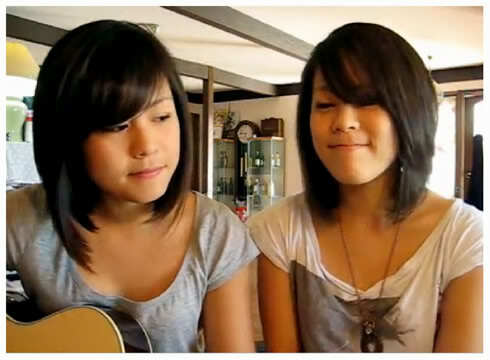 The group comprised of Janice and Sonia who’re both twins and they are one of the popular Youtube artistes! It had been announced by the organiser on Jun 30th that one more group will be joining Jay Park, Derrick Hoh and Jayesslee during the event and it’s none other than Plain White T’s! Meet & Greet will be on a first-come-first-serve basis due to limited opportunities. You will be contacted with the details if you are among the selected ones. An email submission entitles to ONE person’s opportunity. 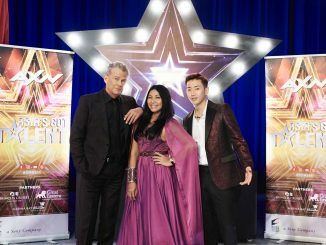 Hence, don’t miss out this chance to meet Jay Park/Derrick Hoh/Jayesslee/Plain White T’s! Stay tuned and follow us on twitter to get instant updates on the event!